A collection of chicken, turkey, and pork recipes made with wholesome ingredients. Chicken is a staple at most dinner tables across the US. 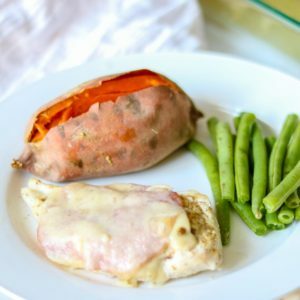 My 30 Minute Chicken Recipes are some of the most searched recipes on my blog, along with comfort food classics like Chicken Pot Pie and Creamy Chicken and Rice. But pork and turkey recipes are not to be overlooked. Not only are 30 Minute Pork Recipes a favorite of readers, but so are slow cooker pork recipes like Pork Carnitas. And of course a roast turkey is a must at Thanksgiving. Whether you are looking for a quick 30 minute meal or a low and slow cooked family-approved meal, this collection of poultry and pork recipe are for you.